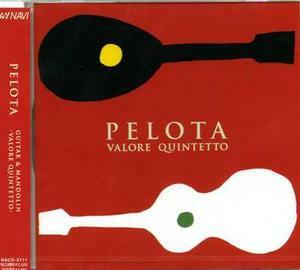 The Valore Quintetto traces its roots to 1999 when they gave their first performance as mandolin quartet. All four members are from the mandolin orchestra "Ensemble Bianca Fiori",Tokyo. Appearing as the Valore Quintetto when guitarlist joined in 2003, they present chember concerts with a wide range of repertoire from mandolin original to classical and popular music.